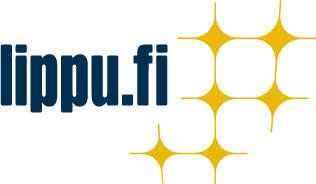 Tampere Flamenco Festival is the oldest and most fascinating Nordic Flamenco festival. Every year it attracts the most prominent flamenco stars from Spain. 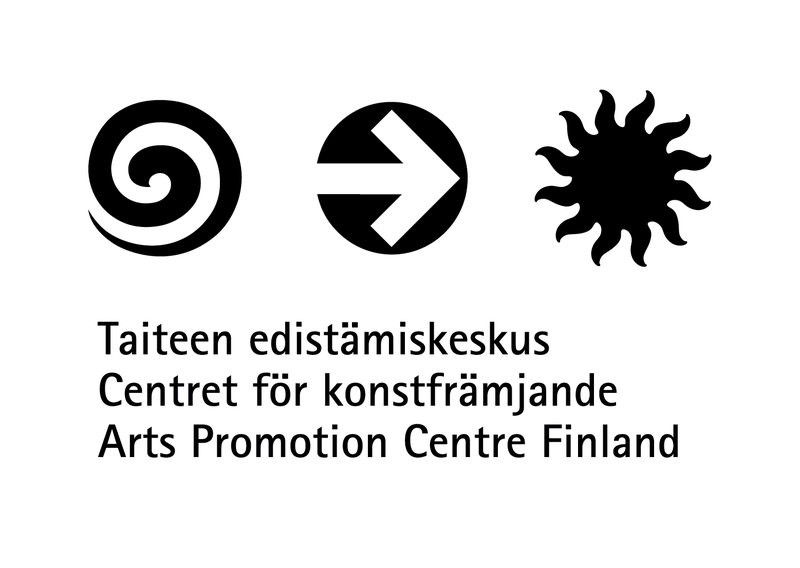 The festival is also a showcase for Finnish Flamenco, both aficionados and Finnish professionals. The festival is known for its warm atmosphere and spontaneous fiestas under the famous midnight sun. Join us to celebrate the beauty, expression and passion of flamenco art! 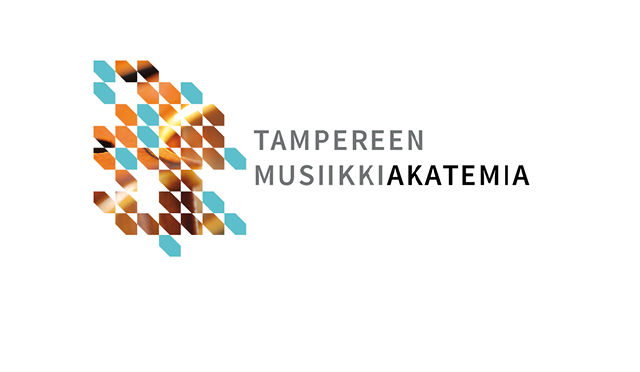 The festival is produced and organized by the Tampere Flamenco Festival association. Support the festival and join us! Our membership fee is 10 euros plus an annual fee 20 euros. 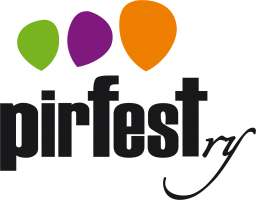 Members get discounts on tickets and courses during the festival. For more information, email us at jasenet[at]tampereflamenco.com.